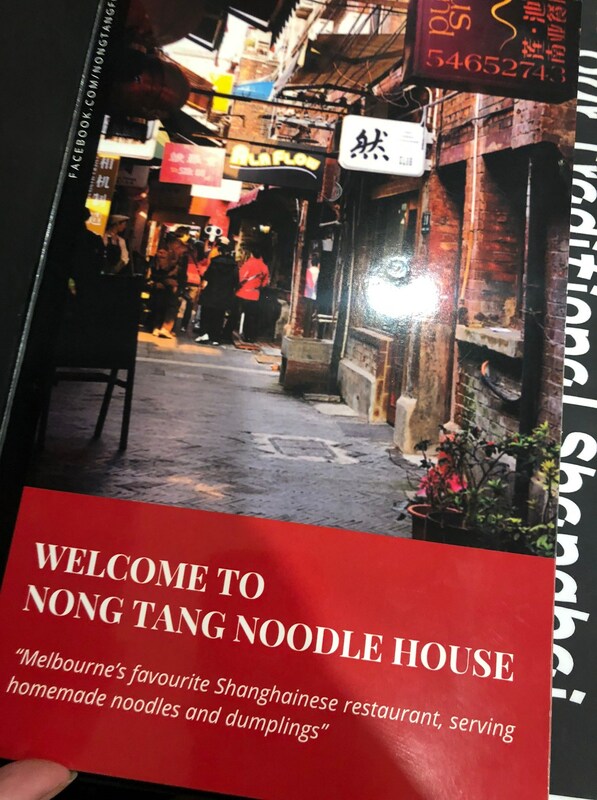 I found Nong Tang Noodle House in Melbourne on Instagram, because obviously, I follow #dumplings! Don’t judge me. 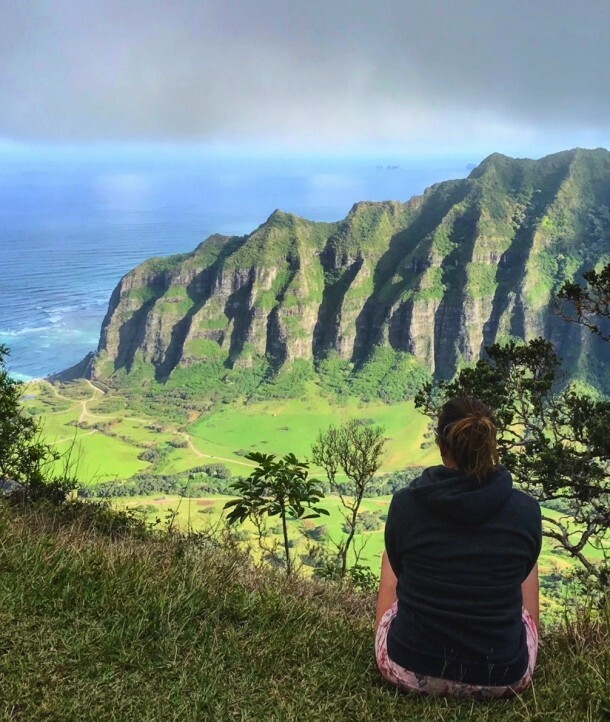 It’s my happy place. 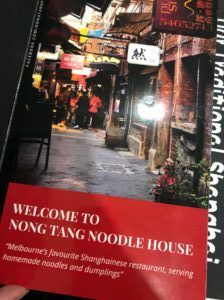 I finally made it to Melbourne and took the crew there for dinner. It’s in a tiny alleyway filled with what looks like great food finds. I’d love to try the Sichuan place down the hall sometime too. We ordered the spicy wontons to start (great chilli level and wrapper – not too hot), the XLB (very difficult not to break the dough and eat properly. Meat very soft & tasty), the pork & chive traditionally cooked pan fried dumplings (super juicy!) 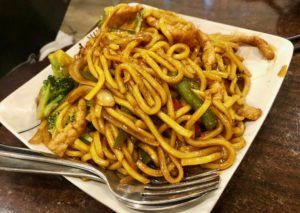 and the shanghai noodle (we couldn’t even finish the plate). We had a feast and the total came to $13.60 each! We couldn’t even finish all the noodles. Unreal value. And it’s BYO. 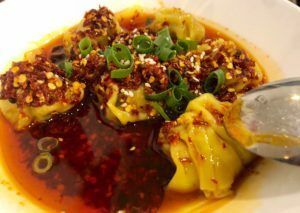 Where’s your favorite place in Melbourne for dumplings? 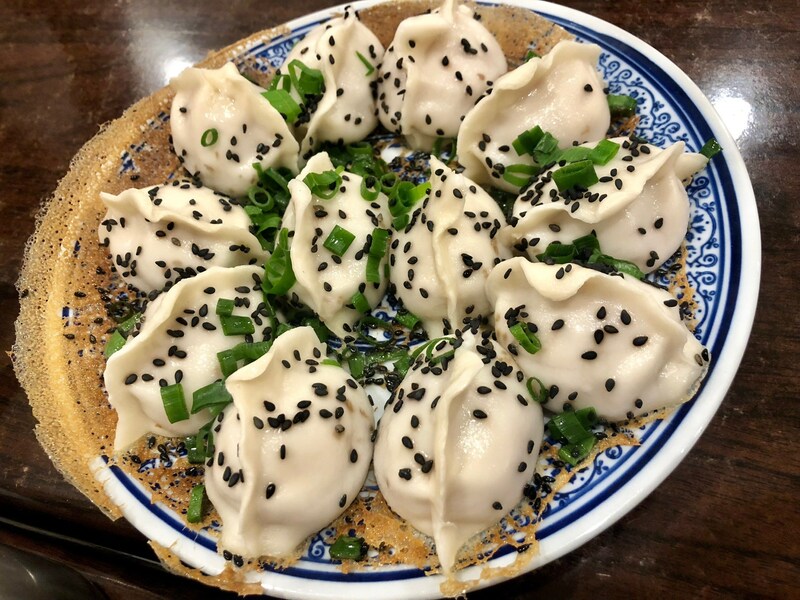 I still love Mr Jin Huang for XLB, Dumpling Table in South Yarra for pork and chive and Hutong for something a little fancier. Damn it, now I feel like dumplings again. I’m trying to not eat so much at the moment and dumplings is the hardest to cut back on! I just love them so much!! !